It was a really slow week for me! Only a few books for me! I want to read both of these books, especially Fall For Anything. 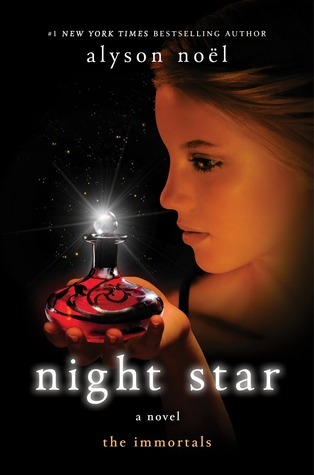 But I love the cover for Night Star! I have nightstar. I need to start on it. Fall for anything looks good too. 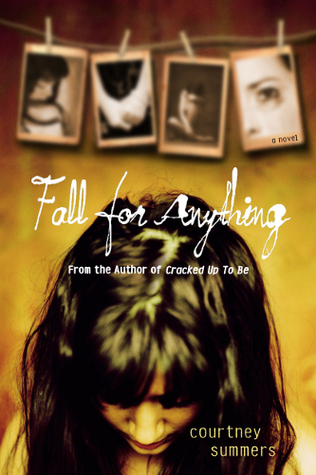 I like that bottle that girl in the one cover is holding. lol. My sis-in-law, Lula, likes that series. This week I got a few books and even some chocolate, whoo hoo.